I read two books on writing in the last month or so: The First Fifty Pages by Jeff Gerke and On Writing by Stephen King. Two very different books with very different messages. I talked about The First Fifty Pages in one of my posts last month – it reads more like a how to manual or a recipe book which kind of suits me, because for over forty years I have done little without a step-by-step manual. Everything is concrete, this is how it’s done, don’t stray from the recipe for fear of, I don’t know – maybe World War 3 is going to break out or something. Don’t get me wrong, I love this book and I think it has real value. “Be honest in your voice…” S.K. 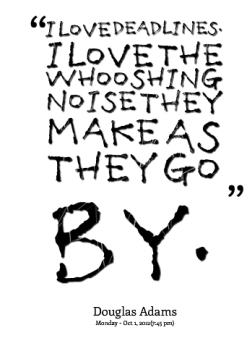 On Writing is just the opposite. Stephen King writes about himself from childhood to the present. Half the book is memoir, maybe more than half, and I have to admit I was wondering what all the hype was about. But then came the connection. Bring out the artist. Just write what you want. Be honest in your voice, don’t write for others or the buck. Write the truth, write well, be smart and it will happen. “You learn best by reading a lot and writing a lot…” S.K. When I started writing I realized I needed to limit things that consumed my writing time – TV, mindless surfing, and reading. 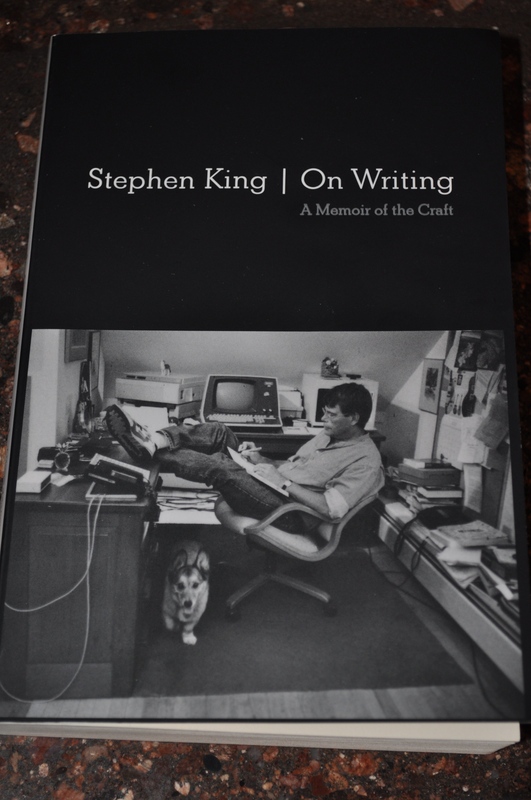 Stephen King gave me the okay to read again, insisted on it actually, saying, “You don’t need writing classes or seminars any more than you need this or any other book on writing. You learn best by reading a lot and writing a lot, and the most valuable lessons of all are the ones you teach yourself.” I like that. “By the time I was fourteen…the nail in my wall would no longer support the weight of the rejection slips impaled upon it. ..I replaced the nail with a spike and went on writing.” S.K. What a relief. Stephen King (and probably every other author) has been rejected. This is normal. And the creative process takes time. This is normal. Stephen King started writing when he was in his early teens, but his first book, Carrie, wasn’t published until a couple of years after he finished University. “Having someone who believes in you makes a lot of difference.” S.K. Ironically, Stephen King, who writes horror books, makes me feel normal. He’s a writer, I’m a writer. He’s been doing it for a very long time. I haven’t. He’s been through it all: rejection, waiting, acceptance. I haven’t. What he’s given me is some more tools for the tool box and now it is time to get back to writing. Which is your favorite? Did I leave one out? Let me know in the comments section.